We are proud to be an accredited business within the Better Business Bureau, as we know the importance of customers being able to trust the companies they work with. 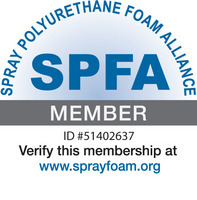 Dr. Energy Saver Delmarva is a proud member of the Spray Polyurethane Foam Alliance (SPFA). Dr. Energy Saver Delmarva participates on the Building Envelope, Safety, and Technical Oversight Committee for the SPFA. Dr. Energy Saver Delmarva of Milton, DE a Whole Home Performance Contractor offering services in Insulation, Heating, Air Conditioning and Health and Safety Energy Audits is pleased to announce that they have recently become a Building Performance Institute Inc. GoldStar Contractor. As a BPI GoldStar Contractor we strive to focus on quality management systems (QMS) throughout our business with continued training and classes. The Environmental Protection Agency (EPA) rules that contractors who perform renovation, repairs, and painting must train and re-certify in lead-safe work practices before renovating certain projects. The Home Performance with Energy Star program is a national program administered by the U.S. Department of Energy as well as the EPA (Environmental Protection Agency). This program allows homeowners to improve their homes' efficiency, improve their homes' comfort and air quality, as well as reduce their energy bills. 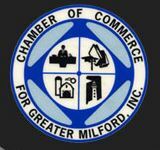 As a member of the Milford, DE Chamber of Commerce, we have the opportunity to positively influence our local environment and business community. We are proud to be a member of this upstanding chamber. 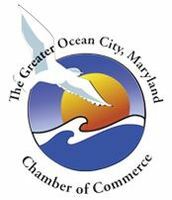 We are a proud member of the local Ocean City, MD Chamber of Commerce. 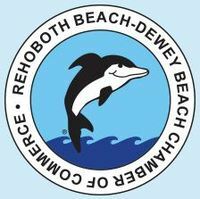 We are proud to be an active member of the locally trusted Rehoboth Beach-Dewey Beach Chamber of Commerce. Lawson Home Services is a member of National Radon Defense, an exclusive network of radon contractors with high standards and on-going professional training.